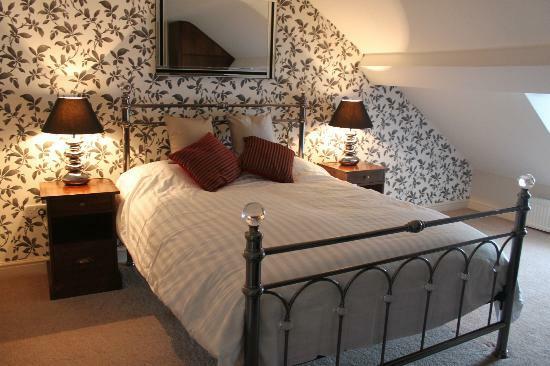 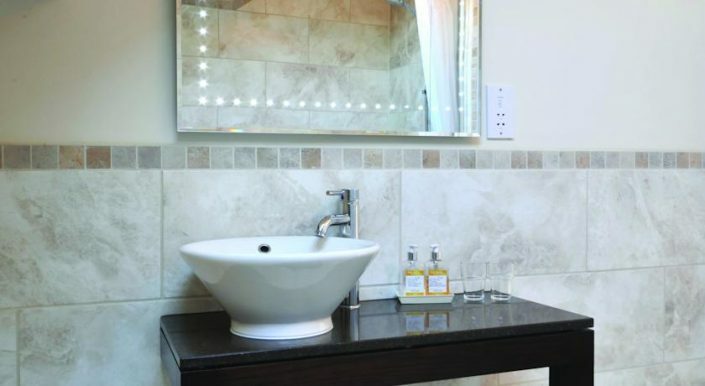 We have six large beautifully decorated rooms all of which have stunning en suite bathrooms. 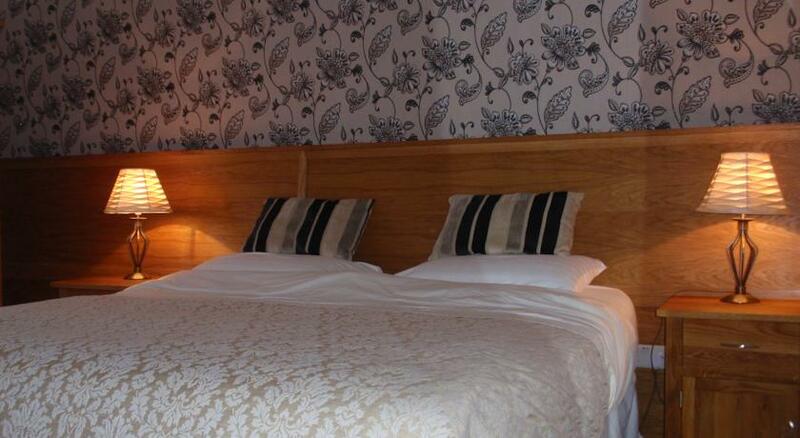 Large executive double room with ensuite bath and separate shower. 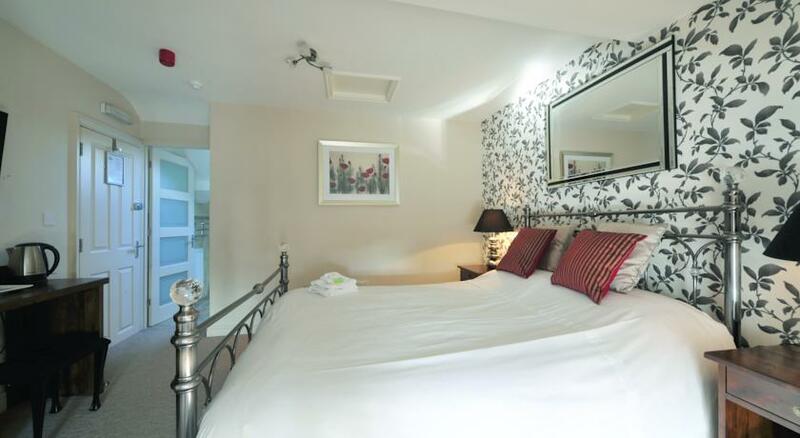 Spacious deluxe double rooms with ensuite shower. 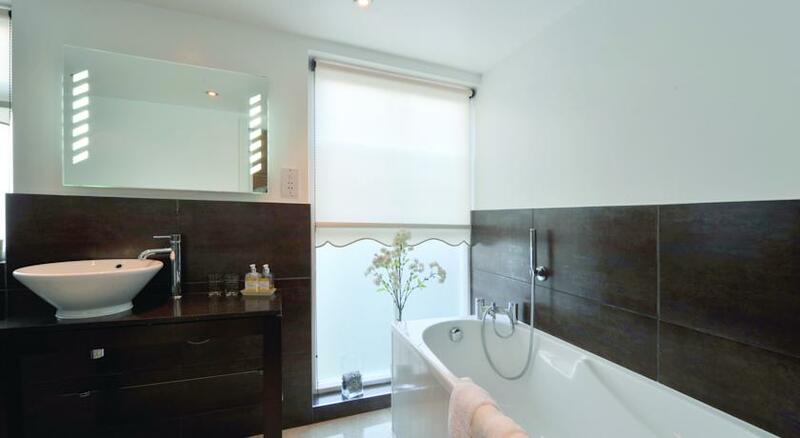 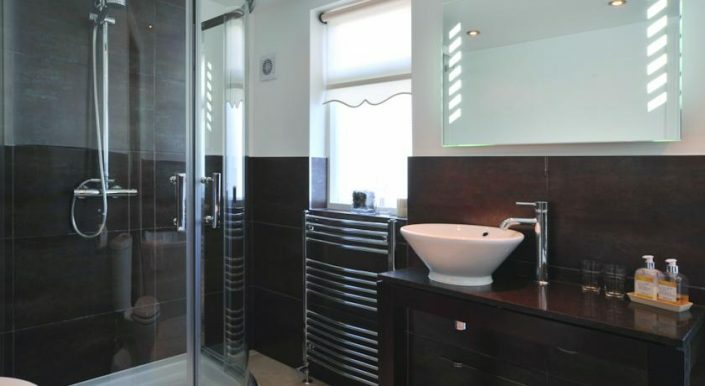 Large executive double with ensuite combined bath and shower. 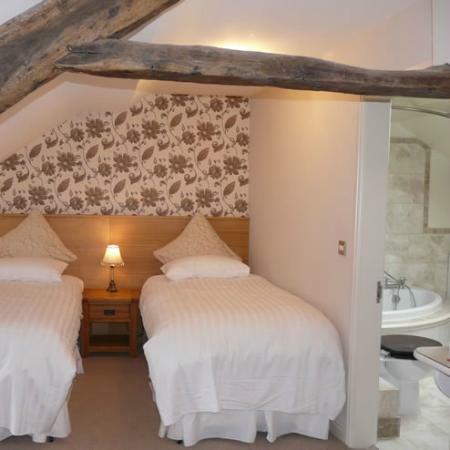 Large Double room with combined bath & shower. 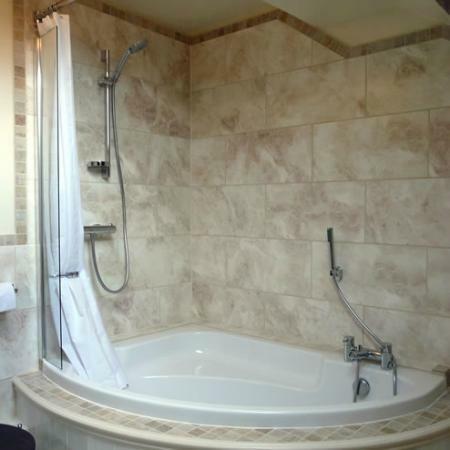 Deluxe Double Rooms with shower rooms are located at the front of the hotel. Rooms are available from 2pm on the day of your arrival, and you are kindly asked to vacate the room by 10.30am on the day of your departure.